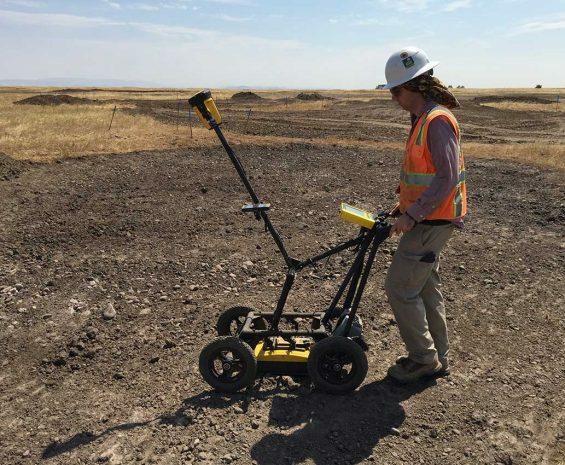 Our archaeological and paleontological resources team work collaboratively with planners, engineers, and designers to identify cost-effective solutions for proper resource treatment. We have a deep understanding of local, state, and federal regulations that we draw on to assist clients and agencies with resource-specific, and often nuanced, approaches to project implementation. We bridge the gap between identification of resources as project constraints and understanding those resources’ significance in a variety of contexts, providing the full range of cultural and paleontological resource services. 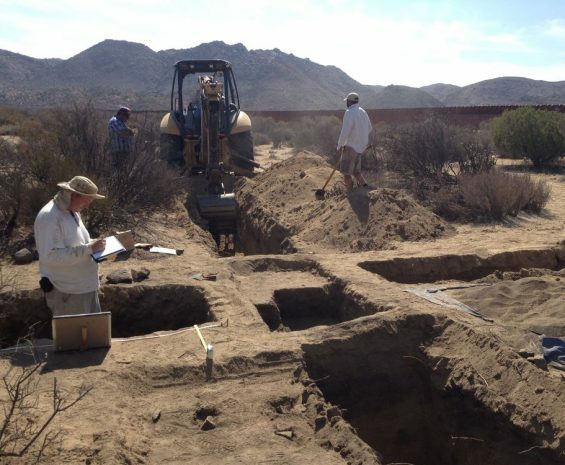 Our team of archaeologists, architectural historians, historians, ethnographers, and paleontologists design and implement identification, significance assessment, mitigation, and preservation programs administered at the local, state, and federal level throughout the western United States. We value efficiency–time savings in resource treatment is mutually beneficial to the resource being treated, the project proponent incurring the cost, and the agency providing resource oversight. We often employ novel solutions to traditional problems to achieve a comprehensive approach to resource identification and treatment, while saving valuable time. In all cases, the development and implementation of investigation methods is a transparent process, involving all stakeholders at any level desired. Our multidisciplinary staff provide services for archaeology, paleontology, and architectural history. Ready to find out more? Let’s talk about what you need!